Lalita Prasida Sripada Srisai is a 13-year-old genius. She’s only in 9th grade, attending DPS Damanjodi, a school in a small town in the Koraput district in the Indian state of Odisha. She won the ‘Community Impact Award’ at the Google Science Fair in California for her incredible invention. She won in the 13 to 15 year old age group and received 10, 000 USD as her prize. She also has the opportunity to be supported by Google to help build her project. 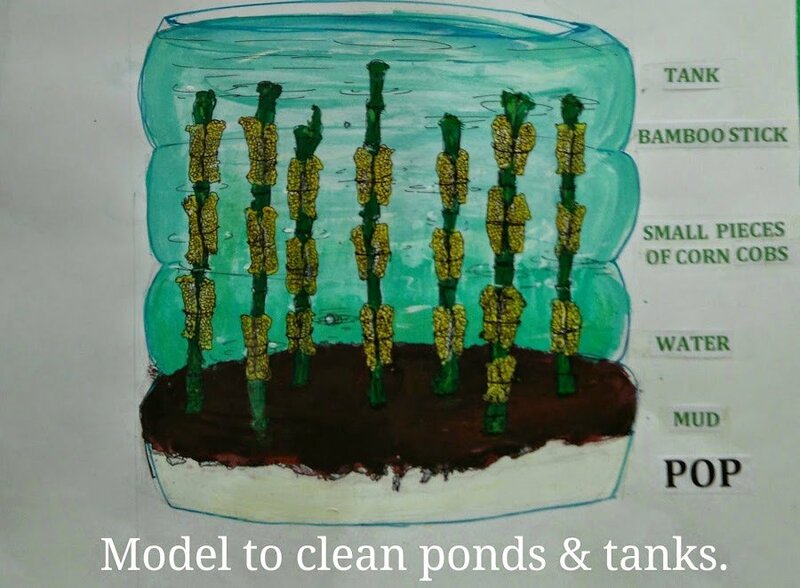 Lalita created a low cost bio-absorbent based water purifier. How does it work? Surprisingly, is uses corn cobs to purify the water! Corn cobs are incredibly absorbent, making them perfect for collecting contaminants like salts, detergents, different floating particles, coloured dyes, and even some heavy metals. -From the report published about her project on the Google Science Fair website. This is a very cheap and eco friendly way to purify water that is more accessible than buying water purifying systems. It opens up a new market for corn cobs which are almost ways simply thrown away! Her design not only creates clean drinking water but reuses a popular vegetable many of us eat. 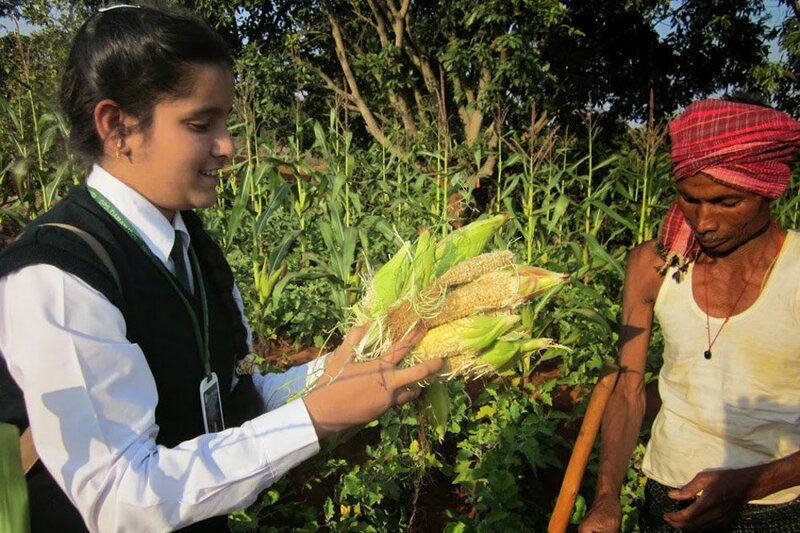 Lalita got her corn from nearby farms and then let them dry in the sun for a month. She removed the center of the cob and poured 50 ml of water from a kitchen drain pipe. After it ran through the system, it was tested for its purity; this was only the pilot stage of her experiment. After it’s completion, water with added chemical impurities was poured through, each containing a different layer for purification. The different layers had long pieces of corn cobs, small pieces of corn cobs, powdered corn cobs, activated charcoal made from corn cobs and fine sand. The charcoal layer was actually the one to absorb most of the coloured substances in the water. 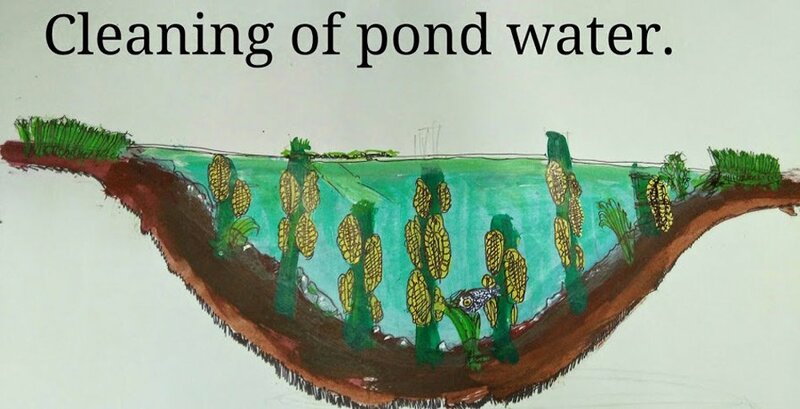 While the long and small pieces of corn cob acted as a catcher for the floating suspended particles and the powdered corn cob layer absorbed the gasoline waste. Lalita has been getting a lot of well deserved attention for her project. Students and staff at her school have been celebrating and congratulating her as her story is being shared around the internet – and for good reason! When we encourage kids to dream big and then actually support them in doing so, this is the result! Let’s allow our children to have large, wild dreams and help them make it reality. We will be seeing a lot more inventive creations like this when we allow their potential to shine.